Although we were not able to cover their beautiful backyard wedding, we were thrilled when she asked her to put together a multi-theme E-Shoot earlier this year. 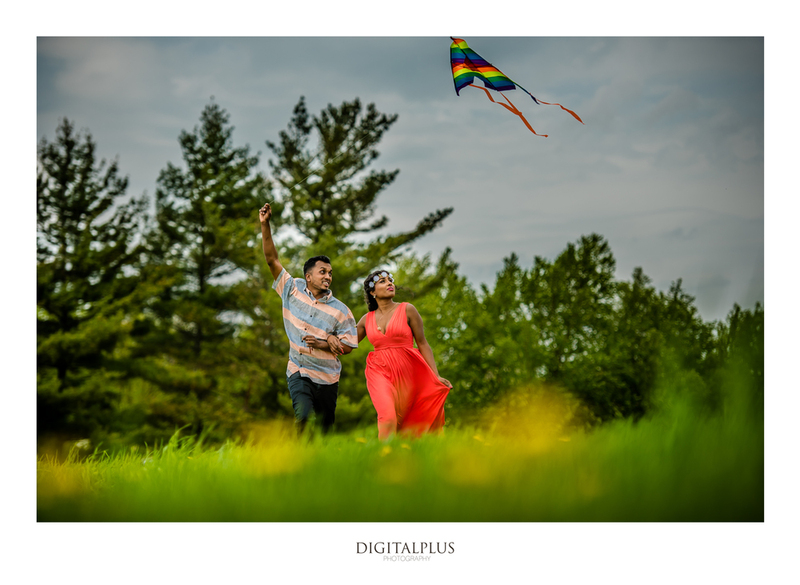 Here is a few highlight from their E-Shoot and the slideshow we had prepared for Thilani & Raj which played at their reception. 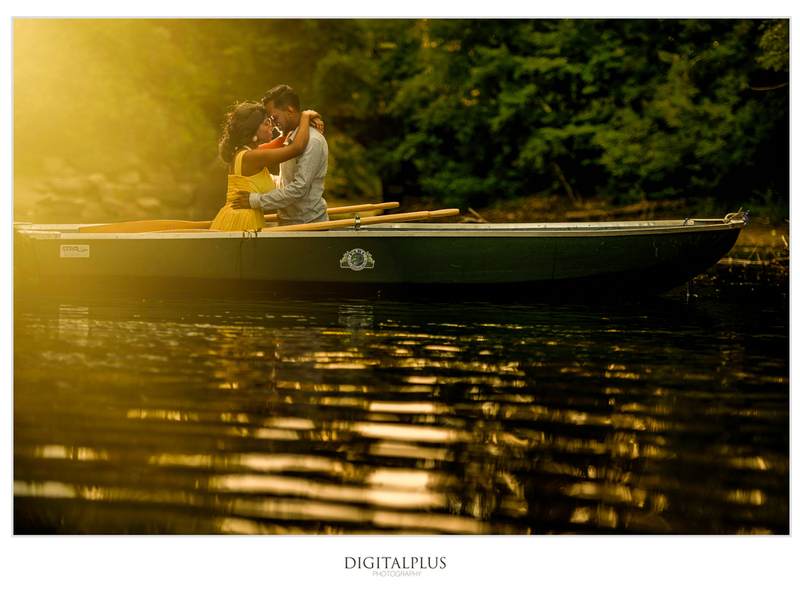 Congratulations to Thilani & Raj! Amazing people inside and out. Enjoy and let us know what you think!